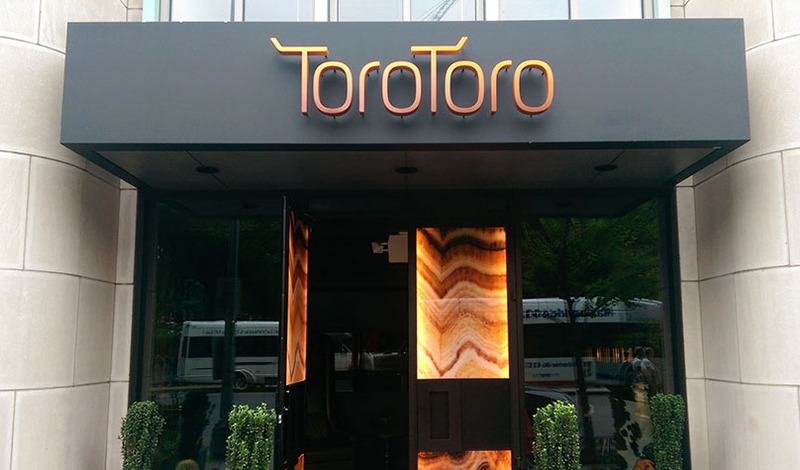 Come join Toro Toro for a unique and savory meal! Toro Toro Pan Latin Tapas Restaurant & Lounge offers a combination of Latin American warmth within a trendy New York City-esque lounge environment. Check out their diverse menu consisting of the finest meats, poultry, seafood, and vegetables! 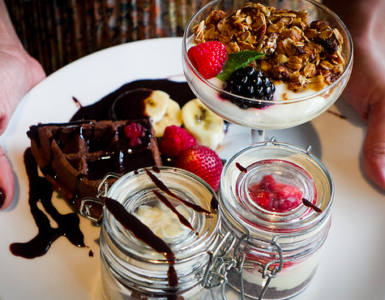 These products are from small family owned farms!